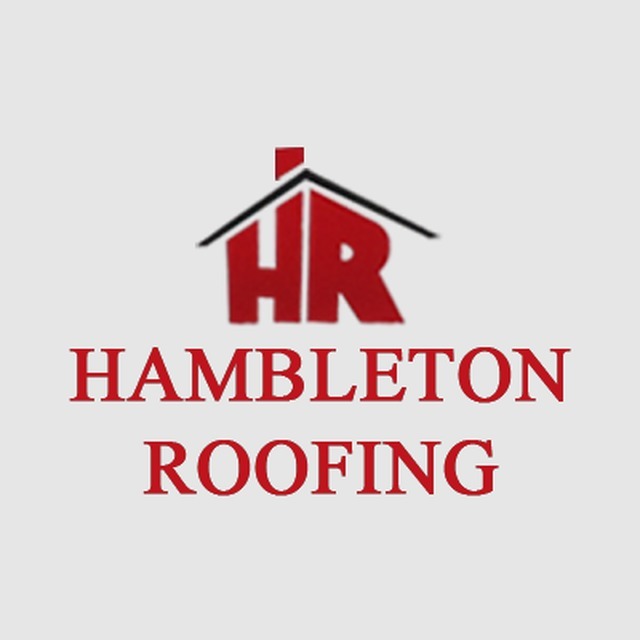 Hambleton Roofing Ltd, roofing contractor, listed under "Roofing Contractors" category, is located at Bar Lane Industrial Estate Boroughbridge North Yorkshire, YO51 9NS, United Kingdom and can be reached by (01423) 324600 phone number. Hambleton Roofing Ltd has currently 0 reviews. Browse all Roofing Contractors in Boroughbridge North Yorkshire.